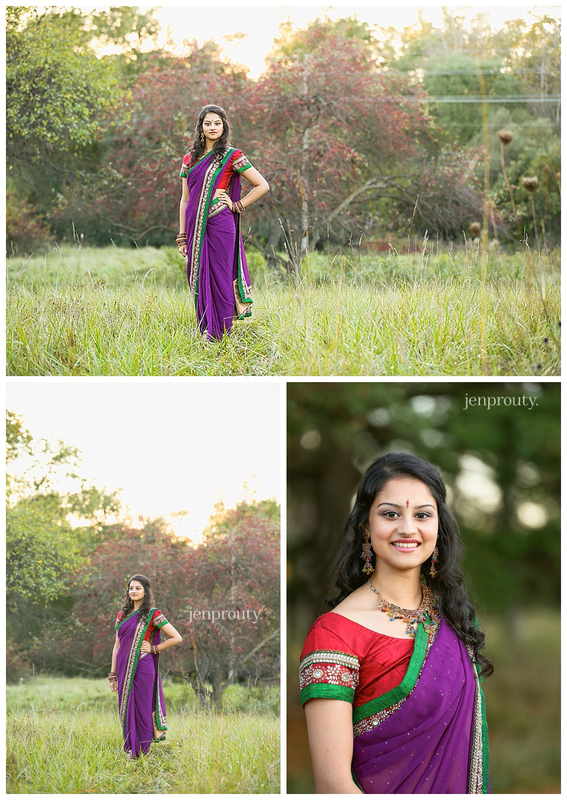 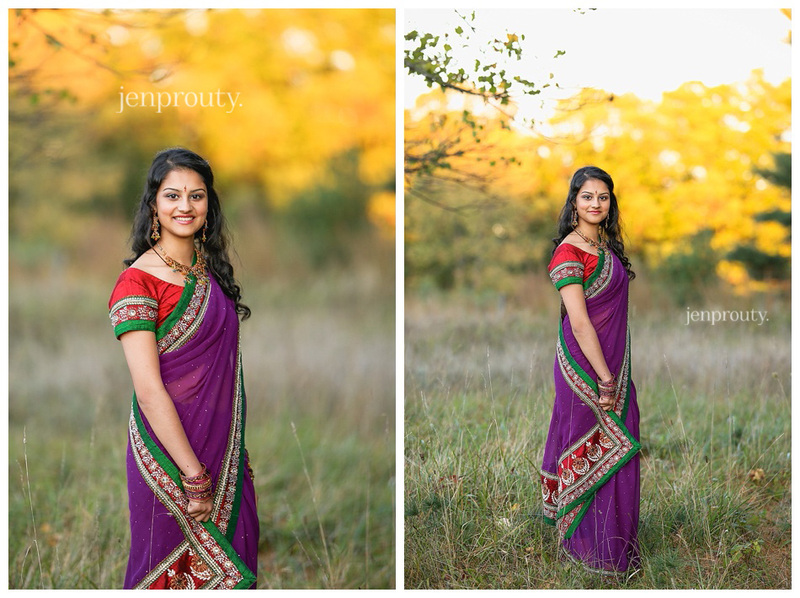 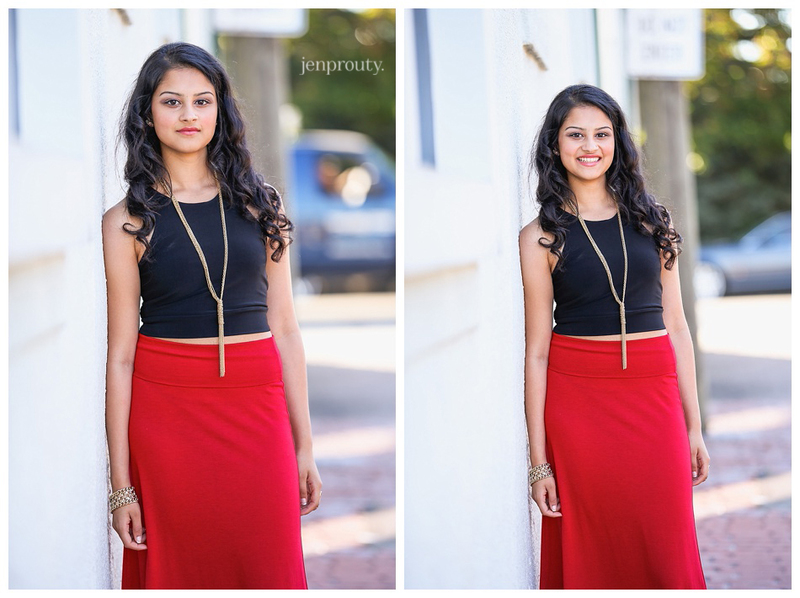 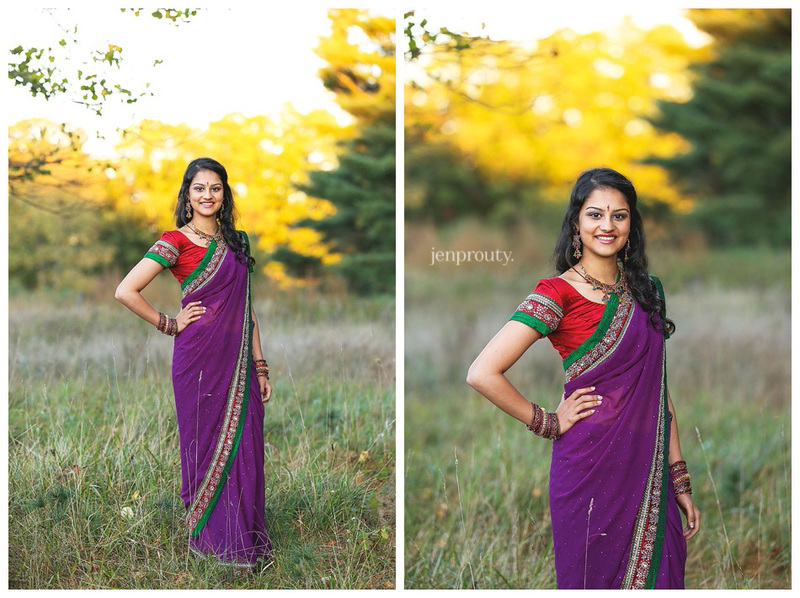 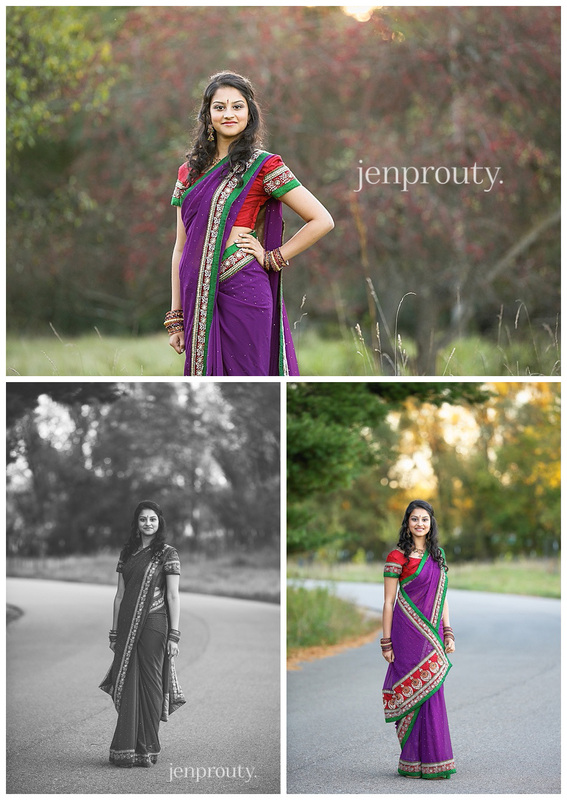 The colors of her saree with the beautiful fall light and colors was perfection! 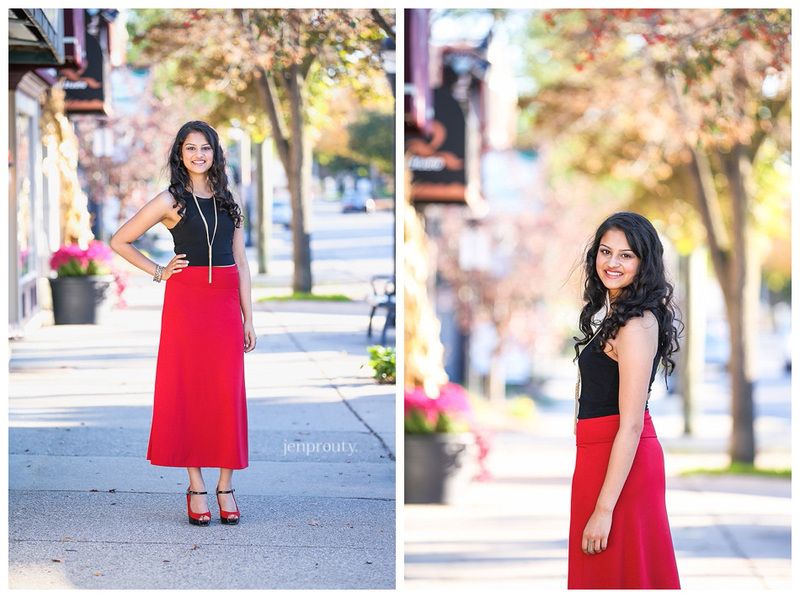 This girl can rock out any outfit! 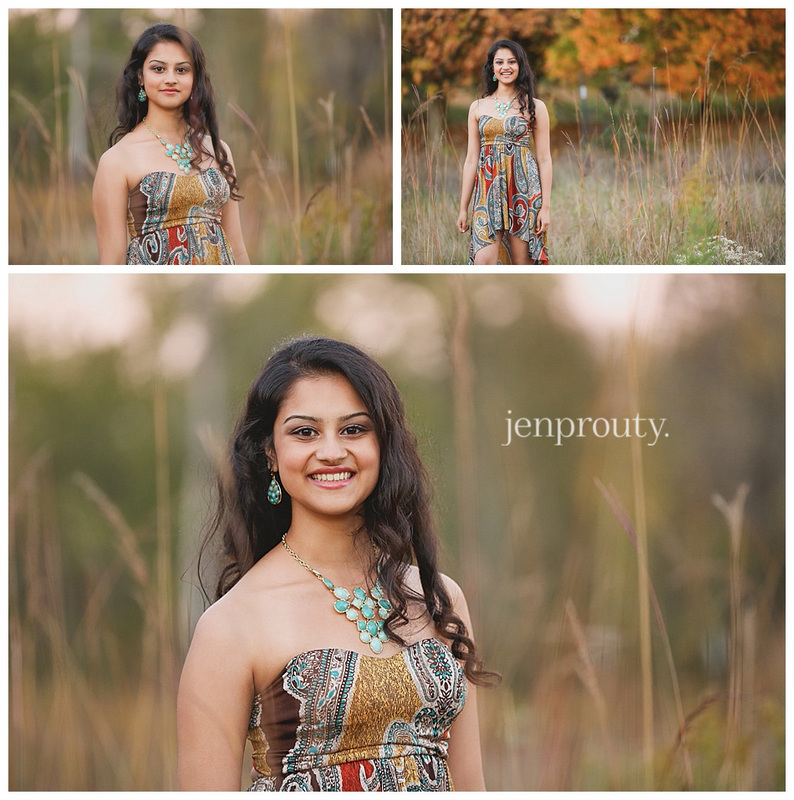 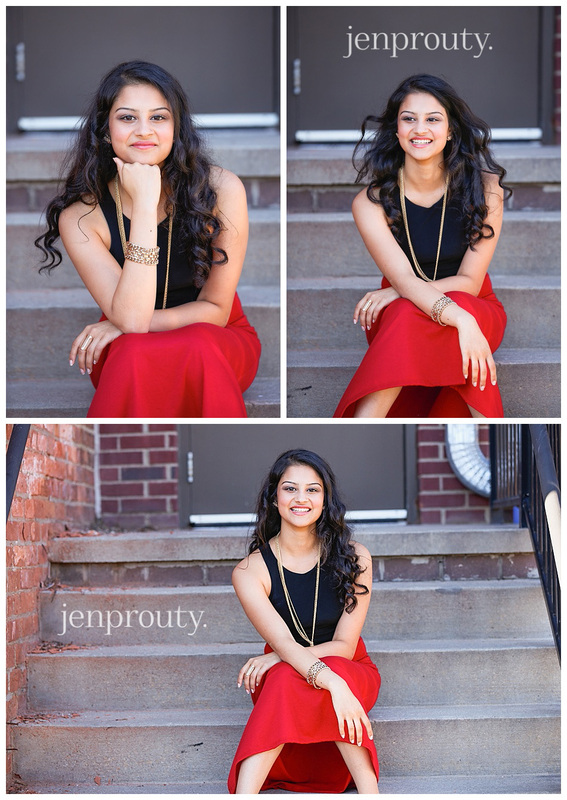 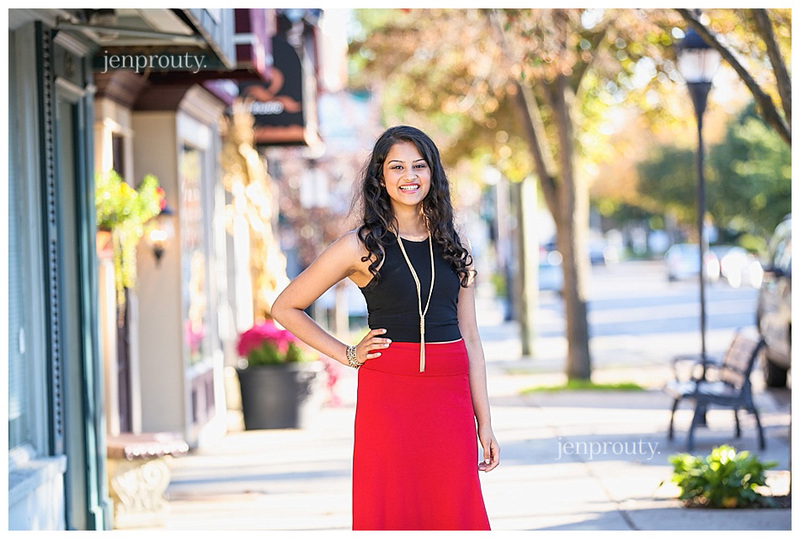 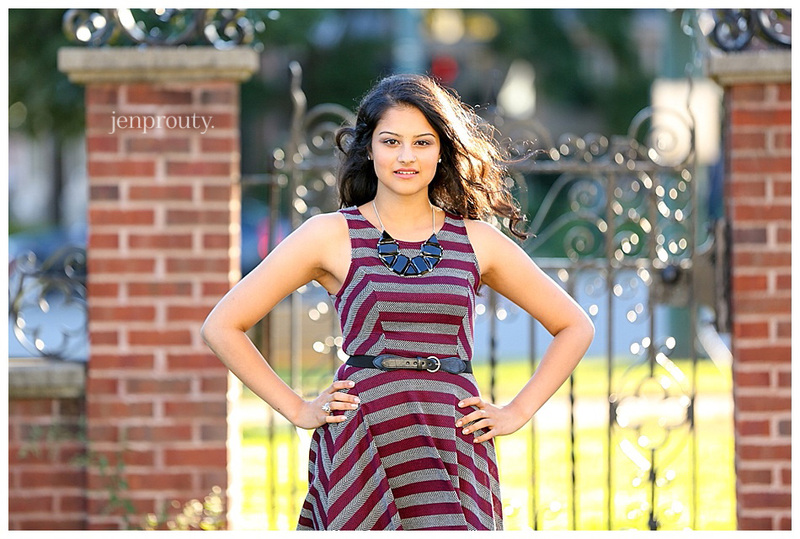 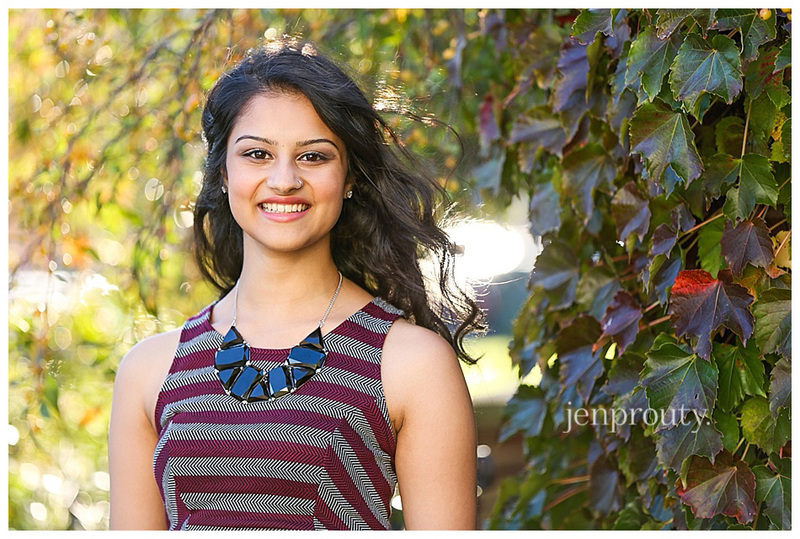 Not only is she beautiful, but she is also super fun to hang out with! 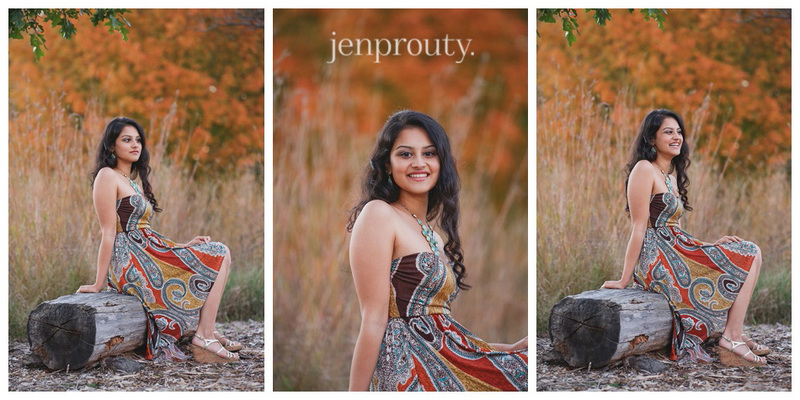 I had a blast hanging out with her and her mom for the afternoon!